Contact Gfarma.News using the information below. 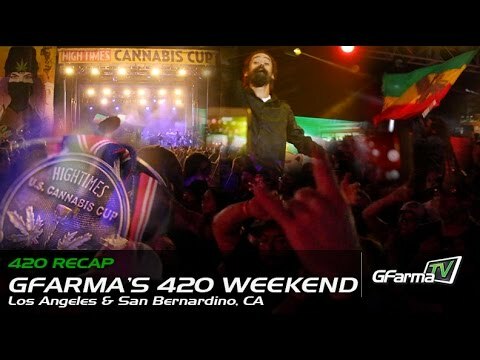 GFarma.News Your Source for Cannabis News! GFarma.News is the most complete cannabis-related news site in the world. If you’re looking for the most recent information on cannabis legislation, new product announcements, videos, education, lifestyle, technology or state specific news, GFarma.News is your only source! …Simply the Truth!